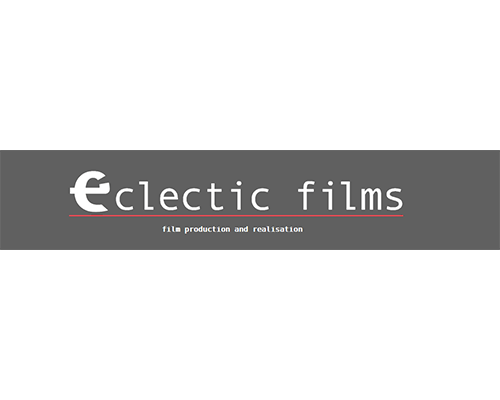 Eclectic Films is set up to produce and distribute film and video work of a distinctive and innovative nature that owes more to the artistic and aesthetic merits of a European cinematic culture rather than those of Hollywood. Eclectic Films believes that British cinema can and must be different; and that the difference must encompass a world cinematic view. It should know and appreciate the world’s most poignant film movements and embrace them, it must also welcome those defining filmic moments from the past and the present and be motivated by them. It must also have the confidence to inspire its audience to move forward. We believe the audience will understand and welcome a fresh cinematic view of the world, for it now knows that cinema is a view, not a reality or fantasy. 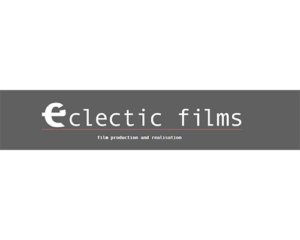 Eclectic Films has been formed out of a shared interest in producing challenging and innovative works for the screen.